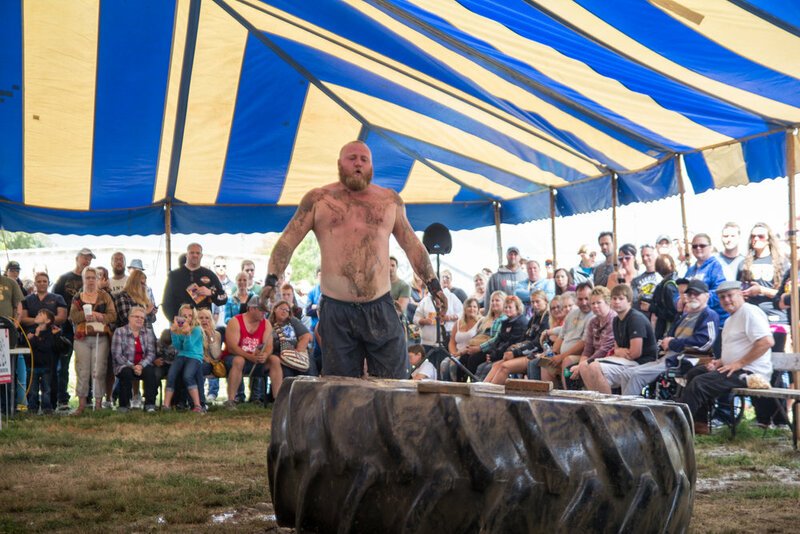 This week, all 4 of us got together and recapped the events of this past weekend's Massenomics Strongman Showdown. Who was the strongest? Who was the muddiest? Who was the most impressive? Also, we (well, mostly Tyler) had some harsh words for some of the negativity in the Powerlifting community.